The chance of finding your doppleganger ( someone who looks exactly like you ) is estimated to be about 1 in a trillion. That’s right. That’s how difficult if not impossible it is to come across someone who looks like a exact version of you. 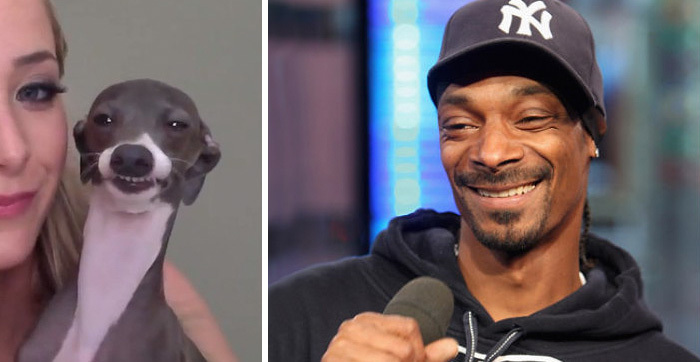 Luckily, these celebrities have found their lookalike in the the last place they could expect. Still, nobody ever said that a doppleganger needs to be only in human form. Snoop Dogg Meets Snoopy The Dog.